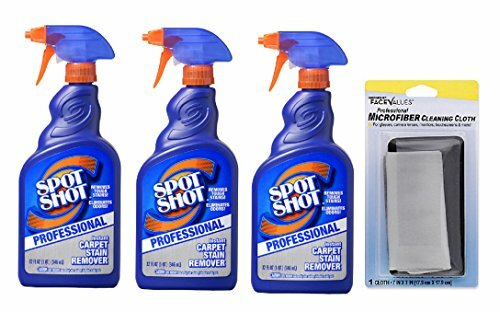 Eliminate the toughest carpet stains instantly with the Spot Shot Professional Instant Carpet Stain Remover. Great for pet stains, sauce, coffee, grease, oil, wine, markers, crayons, and more. Spray it on and blot stain. No need for rubbing or scrubbing. If you have any questions about this product by Spot Shot, contact us by completing and submitting the form below. If you are looking for a specif part number, please include it with your message.